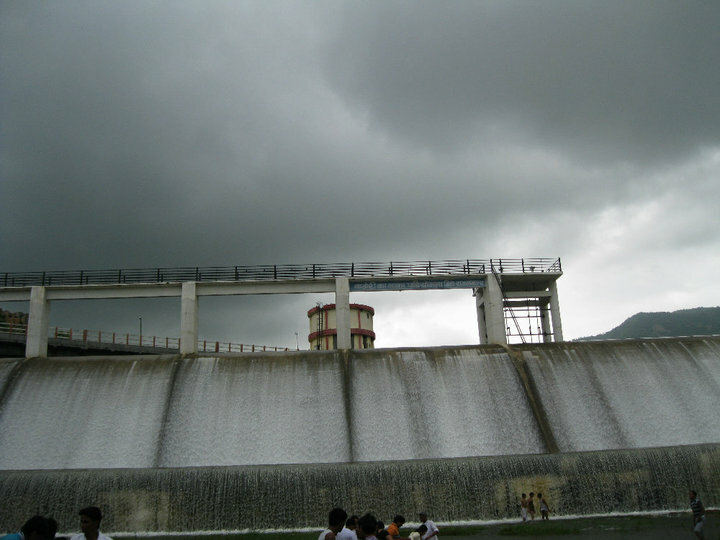 It has been long i wrote .. Maybe am Busy in My Life..
Anyways … Let me Update you About Udaipur..
After so long wait Udaipur Got a Taste of Good Rain in within 2-3 days..
Bageri ka Naka Finally Overflowed and Brought a peace to Thirsty hearts of Udaipies(Udaipur Citizens). This Sunday was All Fun for people at Nandeshwar , Ubeshwar, Alsigarh and Bageri Ka Naka…!! 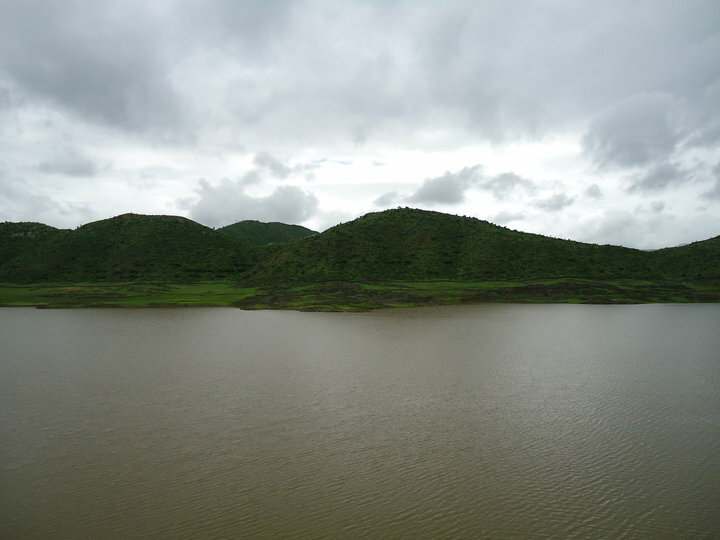 Updating you More About the Rain And Lakes in Udaipur is that. 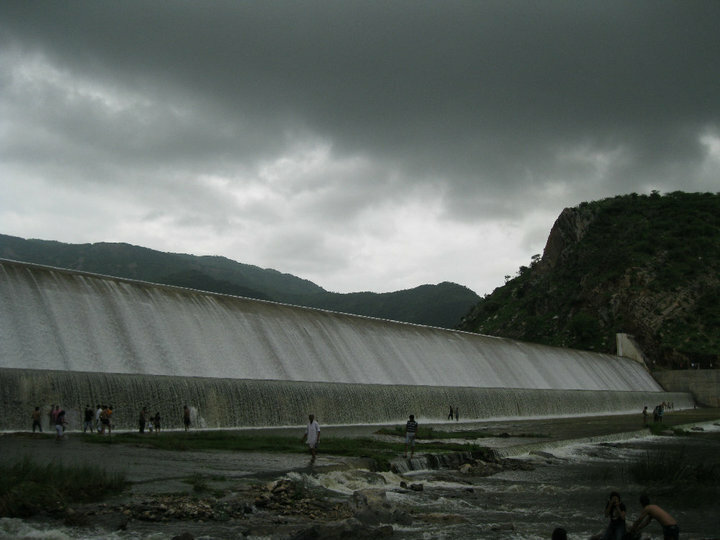 The Main Source for Water in Pichola is River Sisarma which is getting water in The Lake. 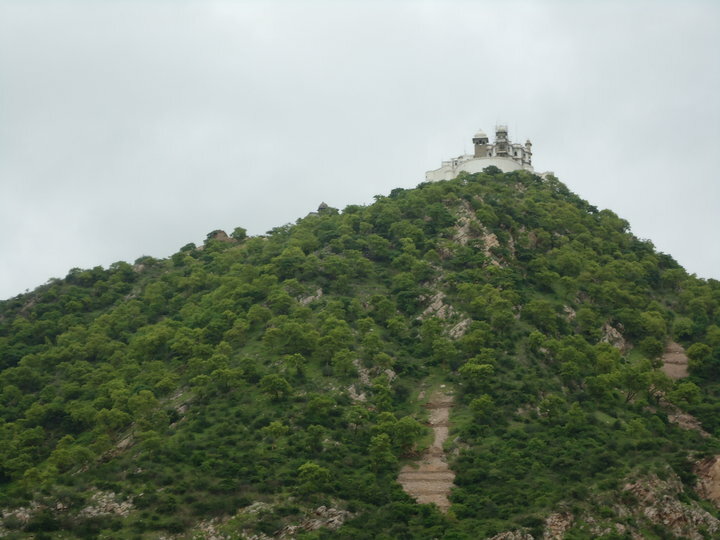 But Fatehsagar yet awaits as their is Lack of Rain in the Region of Lake That Brings water to Udaipur (Chota Madar, Bada Madar). 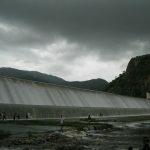 Lets hope that soon the Chotta Madar and Bada Madar also gets filled and The Water starts coming into Lake Fatehsagar. That was all about the Lakes. Now Updating you More about the city. MLSU university Election to be Conducted soon. Publicity of the Contenders is now also done on Social Networking Sites and Via Mobile. 🙂 Hope they Have Good Person to Lead their Voice. Also the Bapu Bazar that is flooded with water everytime due to Light rains also is now getting renovation on the road edges to avoid the concentration of Water. We Hope it works Well. By The Way(BTW) today is Birthday of Dr. C.P. Joshi (Central Rural Development Minister). May he keep up his Good Work and Live Long Life. Previous articleCPT COACHING : CURE OR CHAOS ?